The seminal work on Steiner-Waldorf education which has helped establish it throughout the world. Covers all aspects of this alternative approach to children's learning and development. 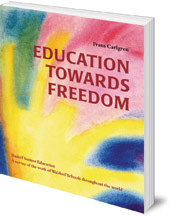 Education Towards Freedom was first published in 1976, and since then has sold over ten thousand copies in English. When it appeared, there were around 100 Steiner-Waldorf schools throughout the world; now there are almost 1000 schools worldwide, as well as many separate playgroups and kindergartens. During this time, Steiner-Waldorf education has become increasingly known in the mainstream, and increasingly valued for its alternative approaches to children's learning and development. The great breadth and richness of the approach is what has attracted so many parents to its schools and books like Education Towards Freedom have helped them make the informed choice to take a different route for their children. The book covers all aspects of Steiner-Waldorf education and divides it into the pre-school years, the first eight years (starting about age seven), and the last four years (from 14 to 18). There are also sections on the rhythm of the day, specific subjects, the use of textbooks, and school in the modern world. 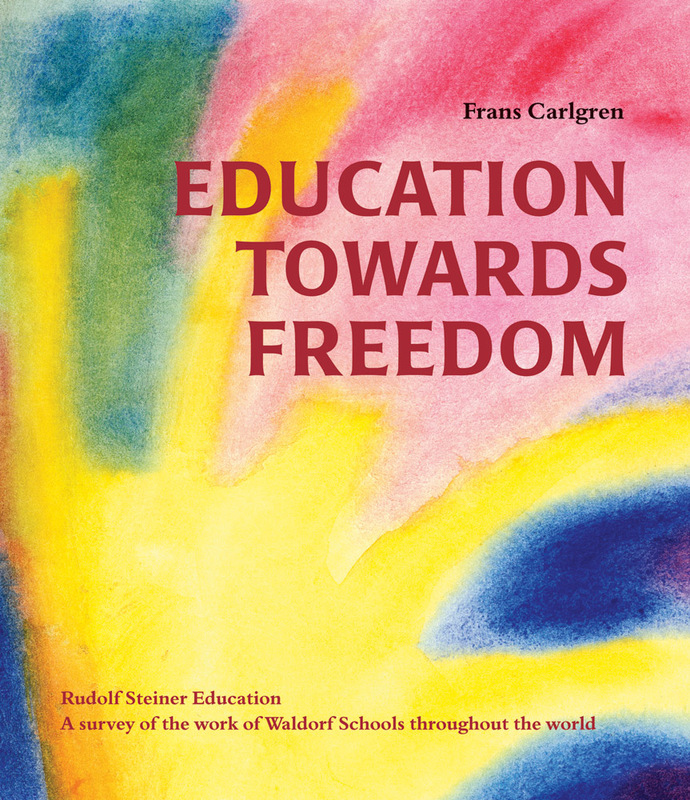 Frans Carlgren taught at the 'Kristofferskolan' Steiner-Waldorf school in Sweden for many years. Christopher Clouder has taught in Waldorf Schools in the UK, and is currently active in teacher-training and in the promotion of Waldorf Education at both a national and international level.